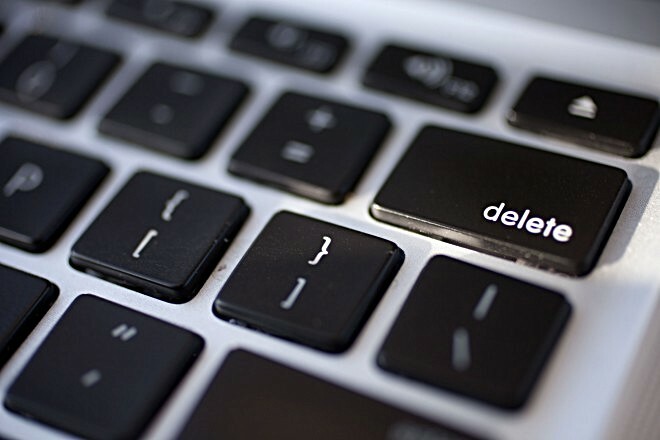 Under the new legislation – which seeks to emulate EU’s right to be forgotten law – a person can request online search engines like Google to remove search results related to them that they deem are incorrect, no longer relevant, or illegal. Companies will have 10 days to fulfil the request. However, if they fail to comply within that time period, then the person can take them to court. It’s worth mentioning that the legislation doesn’t require search engines to remove information about an applicant’s criminal record. The bill now needs to be signed by President Vladimir Putin to become law.